Photographed by Steven Meisel for Vogue Italia July 2016. 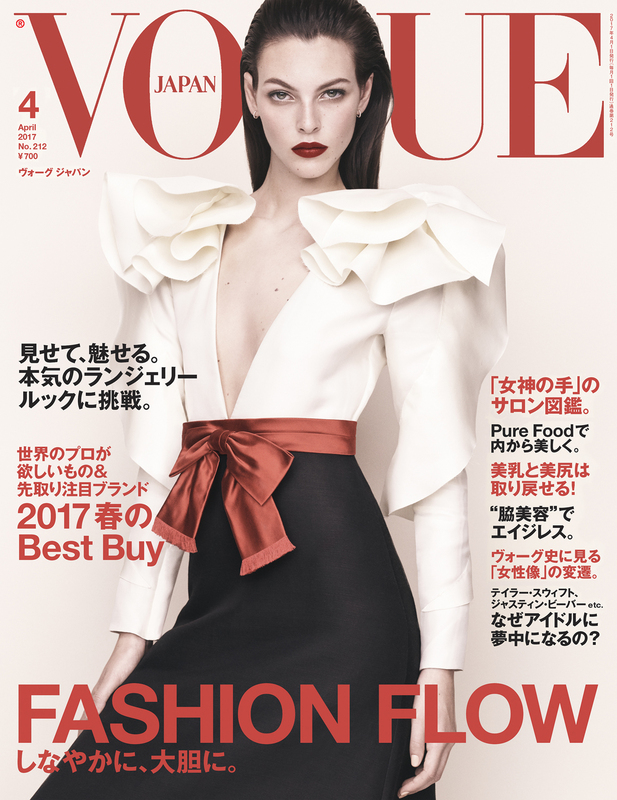 Vogue Japan April 2017, by Luigi & Iango. 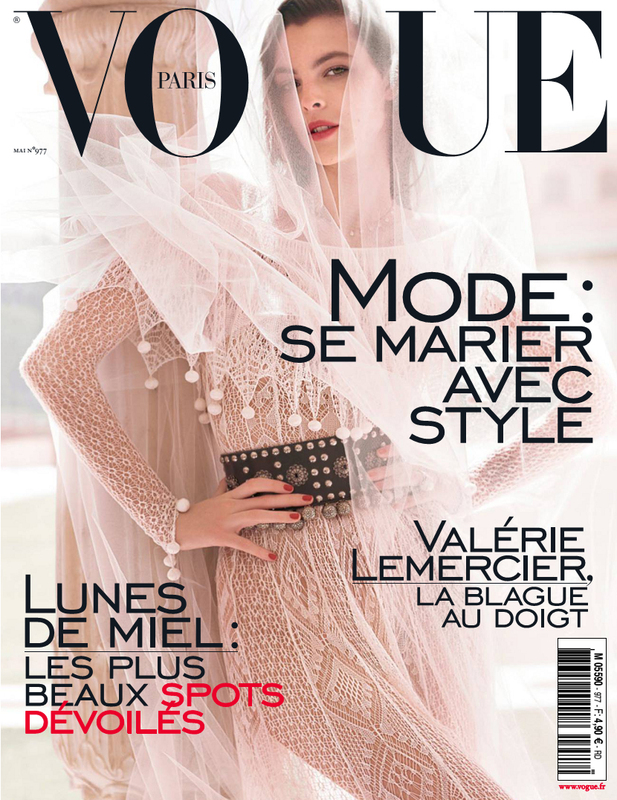 Vogue Paris May 2017, by Mario Testino. 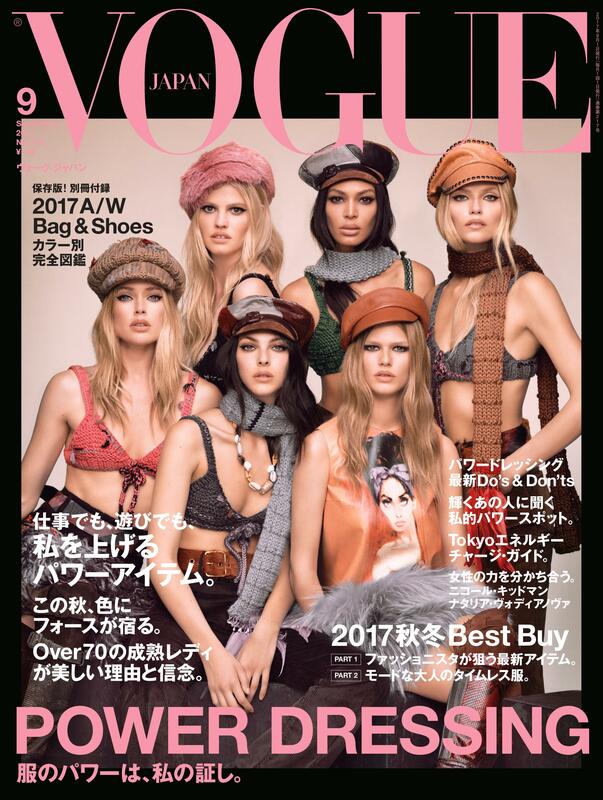 Vogue Japan September 2017, by Luigi & Iango. 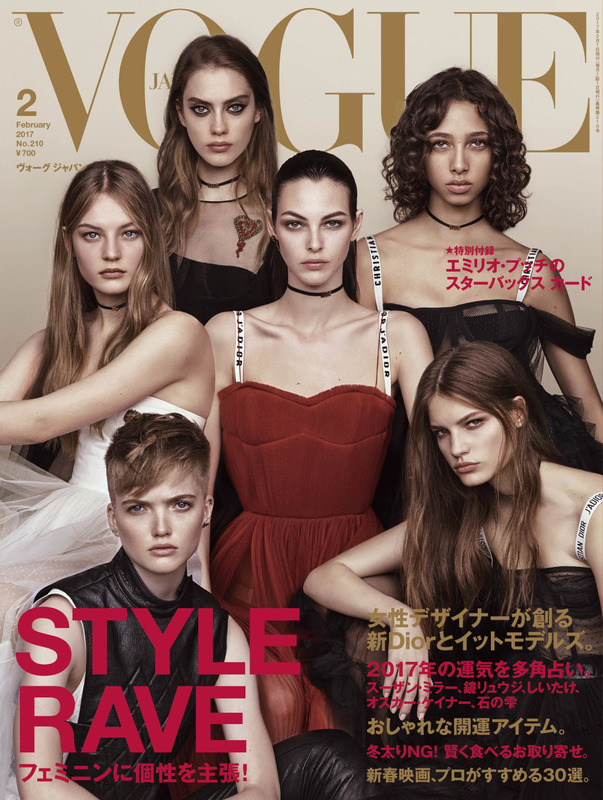 Vogue Italia September 2017, by Mert & Marcus. 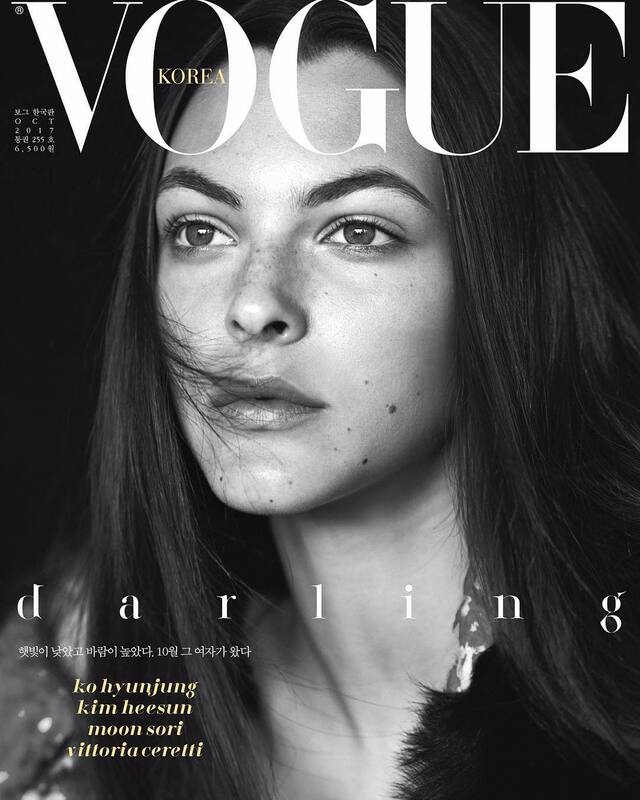 Vogue Korea October 2017, by Hyea W. Kang. 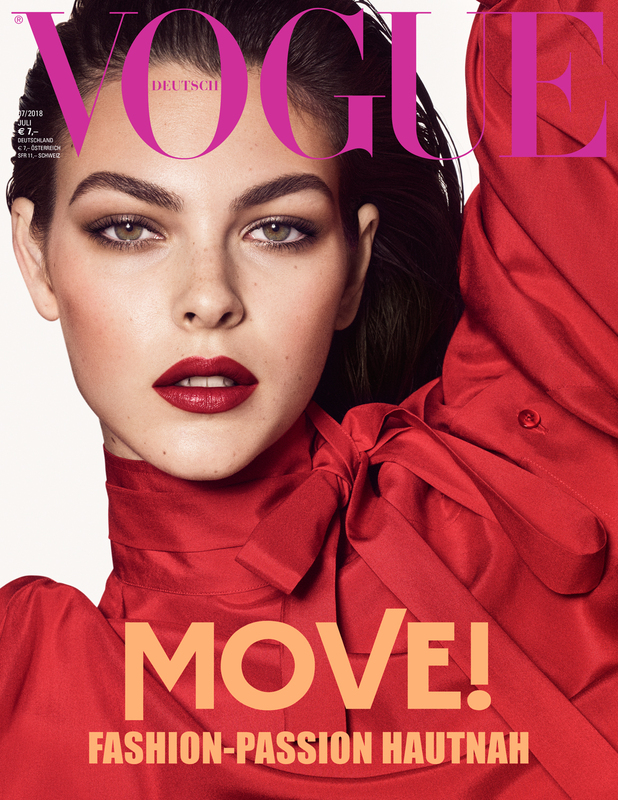 Vogue Deutsch November 2017, by Luigi & Iango. 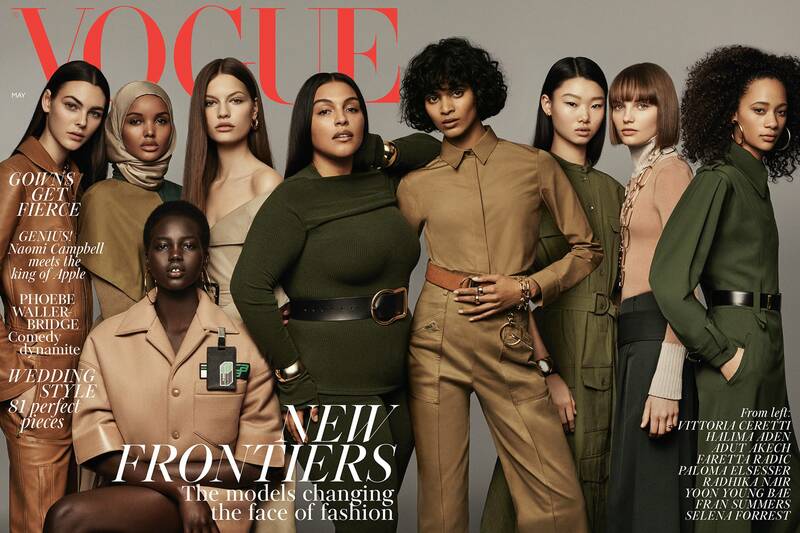 Vogue UK May 2018, by Craig McDean. 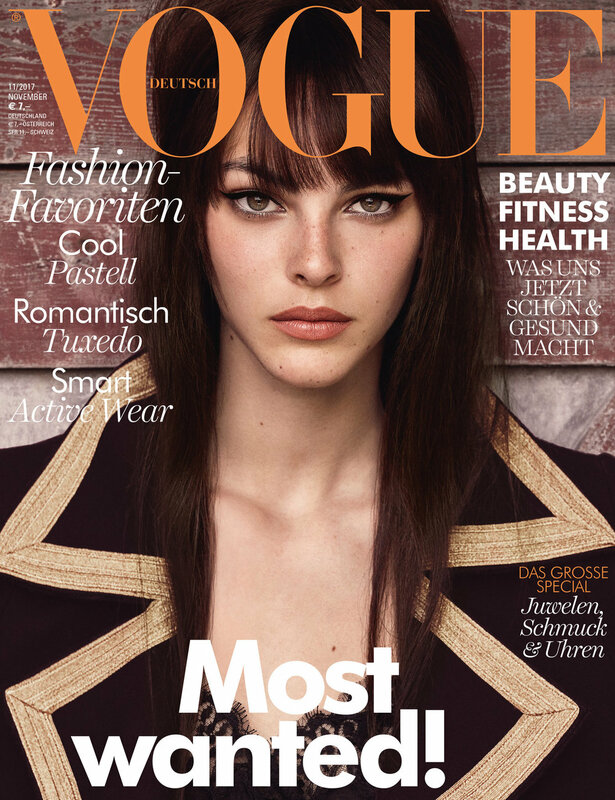 Vogue Deutsch July 2018, by Luigi & Iango. 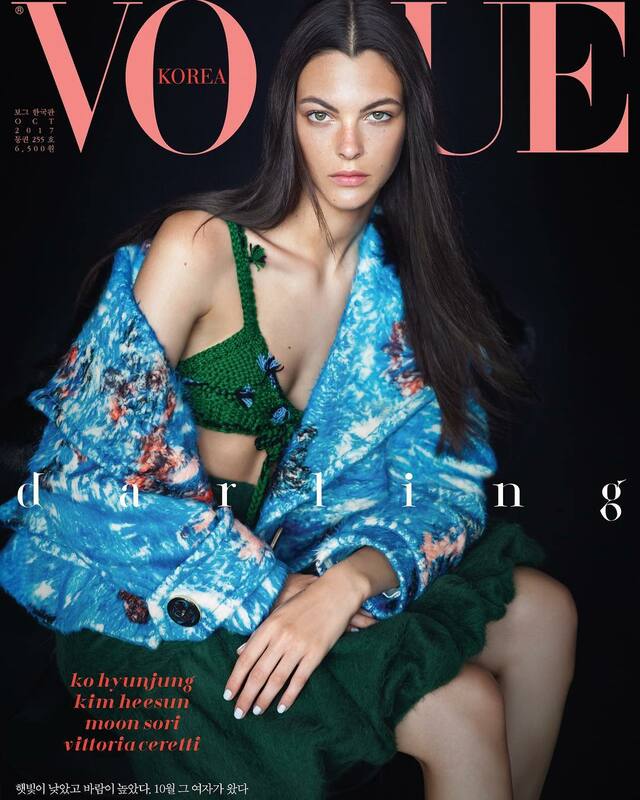 Vogue China March 2019, by SølveSundsbø.